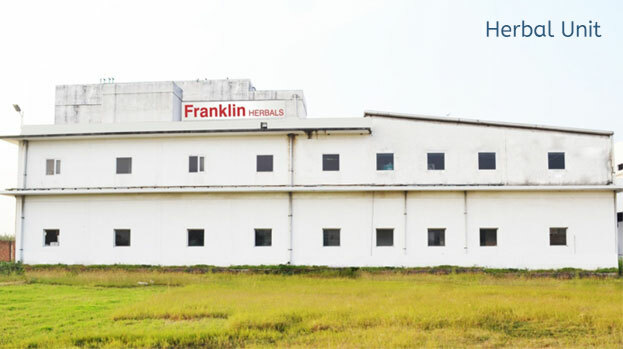 Franklin is an Indian company founded by Mr. Krishan Lal Sareen in the mid 60's. Our success is driven with a balanced integration of high quality healthcare products & a highly competent & motivated team. Strong distribution & rigorous research work has placed us on the path of success. 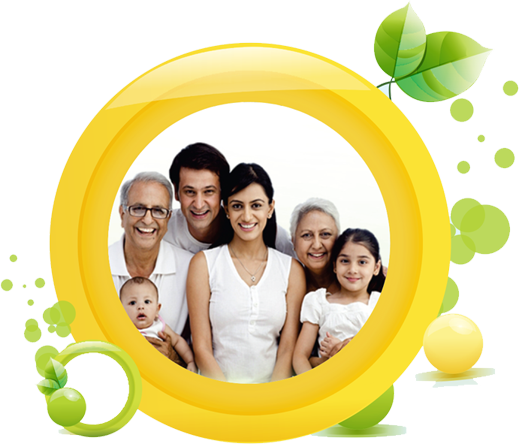 Company has established its strong presence and respectable status in ethical pharmacy industry. Today our products are well accepted by healthcare professional & patients across the country. The company is working hard to emerge as a strong marketing company. The company has wide range of formulations hence making it its core competence area. Through the years of experience and vast knowledge franklin has developed a modest product range of more than 250 products. The product portfolio covers a wide range of therapeutic segments like antibiotics, antimicrobials, anti-inflammatory, nutritional supplements, gastroenterology, respiratory disorders, cough, anticold, analgesics, antidiabetic, herbal range and OTC products. The company has its own manufacturing units which are well equipped from the raw materials till the finished goods. 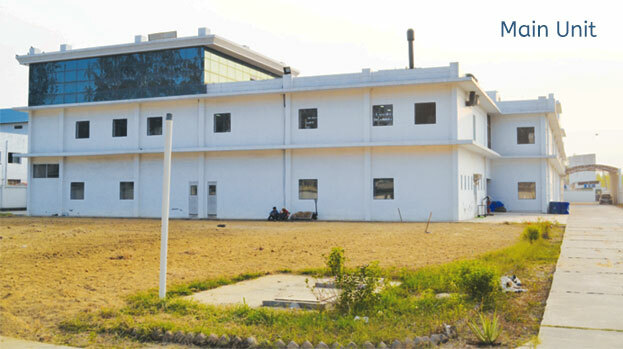 The facilities have well equipped quality control laboratory managed as per good manufacturing practices. Through vast research and development the company comes up with new products every year. "Caring for life & Customer Satisfaction"
Since inception in the mid 60's, caring for people has been at the core of everything. For patients,, caring is a promise that we do whatever it takes to ensure that they have continued access to the highest quality medicines at affordable prices whether a disease affects millions or just of few hundred. With the help of expert work force throughout India we are committed towards a better and a healthy world with the entire focus on consumer satisfaction. And with the best quality products and consistent innovation we see our success.